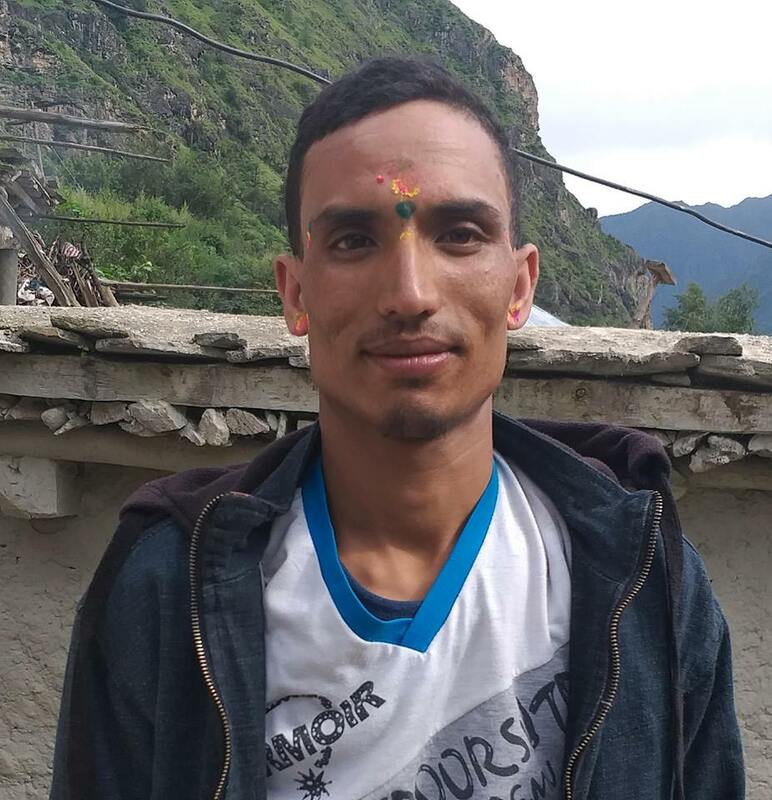 Police have arrested 25 years old Bunker Mandal of Rupani Rural Municipality-4, Jamuni Madherapura on August 12 on charge of sexually abusing 35 years old woman. The victim lodged complaint at District Police Office against the accused on August 9 on charge of abusing her on the night of August 8. Police said that the accused was arrested on August 9 and was released on a same day. Police had registered the complaint after both party could not reach into an agreement. However the accused is denying the allegation according to the police.